After years of fighting state bar associations, on-demand legal services companies like Avvo, LegalZoom and Rocket Lawyer have shifted to evolving their businesses. 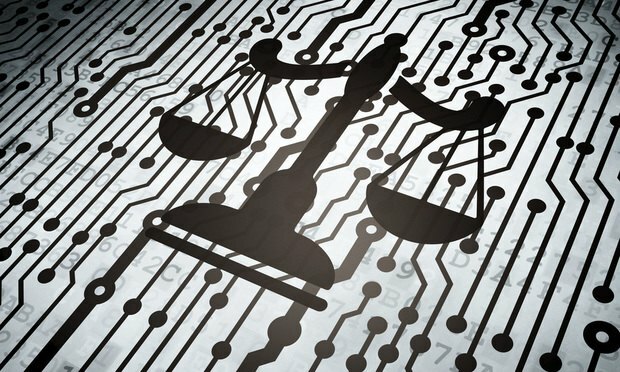 For years on-demand legal service providers have sought to revolutionize the legal market by offering fixed-fee legal products and advice through online marketplaces. But for years, state bar associations pushed back.